 AsiaCorp is a commercial and strategic market entry consulting company, advising international oriented consumer brands which are seeking to expand their export across Asia-Pacific markets. We are finding distributors, retailers, franchise- & license partners within categories such as: sports apparel/functional goods, fashion, jewelry & accessories, cosmetics, shoes, lifestyle/FMCG and food & beverage. AsiaCorp works though a strong network of partners and associates who are industry specialist and all based in Asia-Pacific. We have the market insight and local connections, which is needed to secure business in this part of the world! Partner search in the Asia-Pacific Region. Researching the best entry strategy, engaging the right partners, negotiating commercial contracts, navigating the legal issues; building a business approach to deliver expansion for our clients into some of the world’s fastest growing markets. Securing continuity and support in the market after contract with new partner is signed. Acting as the representative for our client/brand and representing the Brands’ assets. Working with our client and the local partner to deliver the commercial objectives of the business and implementation plan, ensuring brand values and International standards are maintained and IP assets are protected. What makes us different is our people. We aim both to be supporting, but also challenging our clients in equal measure. At AsiaCorp, we are striving to make a measurable impact in all we do – delivering results matching each of our client’s specific needs. We think and act like business partners, not as academic consultants, and we truly care for our clients’ business as our business. We share our clients’ goals, work to understand their reality, and align our work with their objective, so they know we’re in this together. –Who would have thought that a bumblebee could fly? The AsiaCorp network is proud and honored to announce our assignment with the famous Hummel International brand, to ensure further market expansion into Asia-Pacific. Since 1923 Hummel has been gifted with a visual label recognizable even from a distance. Matched with happy colours and an eye for trend and fashion gives hummel the ever notorious statement. Hummel is already very successfully operating in Japan and South Korea, and we are looking for strong strategic license partners in key strategic markets with the right market knowledge, skills and drive to team up with Hummel International. Once they said that bumblebees should not be able to fly but the fact of the matter is, however, that bumblebees do fly as does that quirky Danish sports brand from 1923 – higher and more agile than ever before.